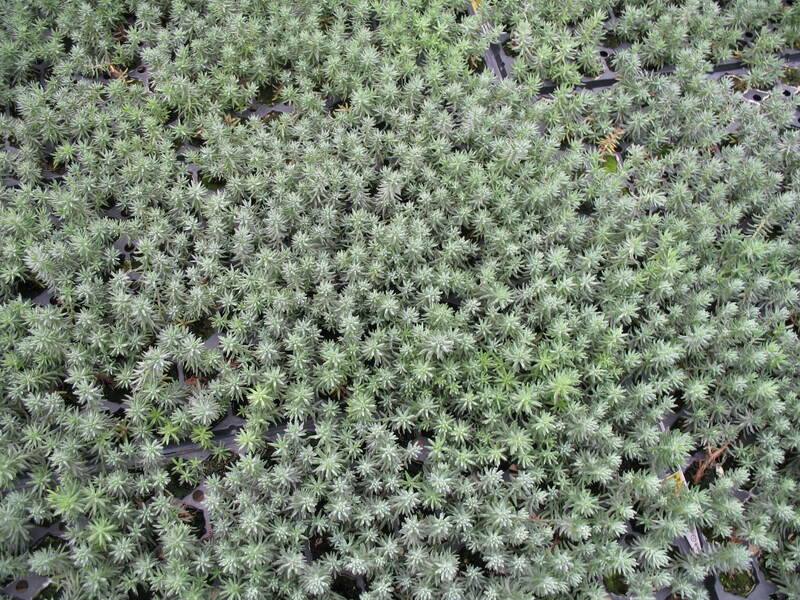 Comments: This is a herbaceous perennial that forms a mat of gray-green succulent growth and is an excellent ground cover plant for small places where details are important. It is especially effective in rock gardens and other places where soils are thin. This sedum sends up branched floral stalks covered with bright yellow flowers in late spring to early summer. Provide a very well drained soil and full sunlight for sedums. They require little fertilizer.